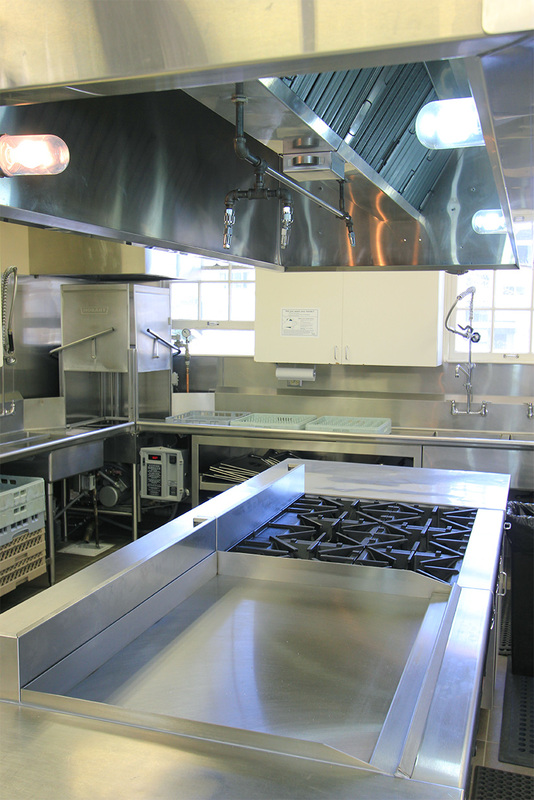 We understand commercial kitchens and can help you assemble the kitchen to meet your facility needs. 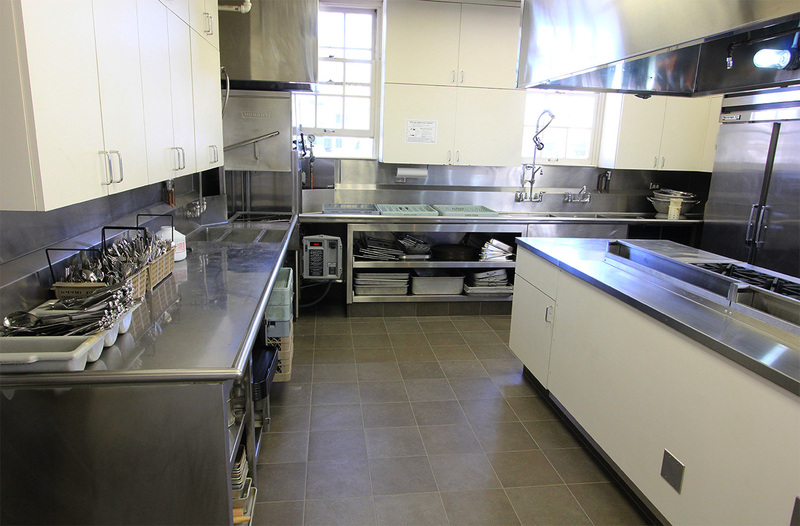 At Alpha Phi sorority, we completely replaced the kitchen, hood, stoves, exhaust systems, flooring, equipment, HVAC and electrical. 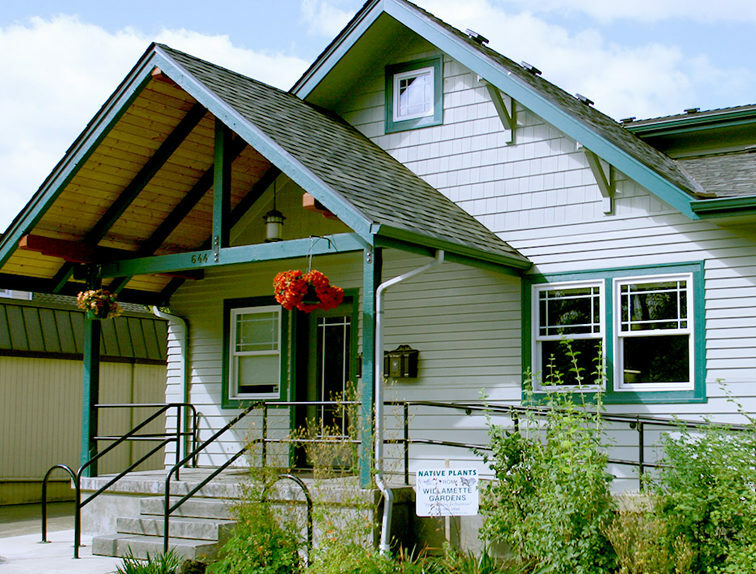 All was completed in the short summer break and ready for startup before students moved back in. 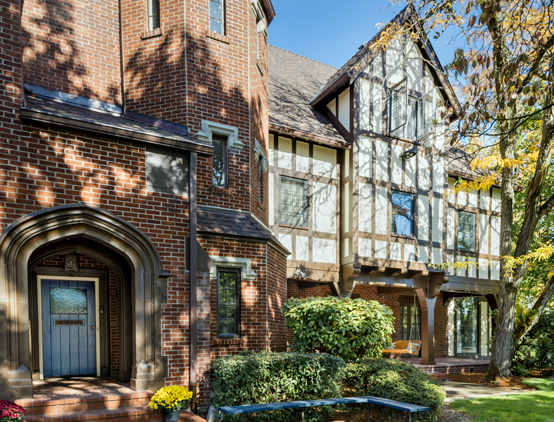 At Kappa Alpha Theta, we were tasked with making modifications to their kitchen and installing quarry tile throughout, again under a tight schedule. 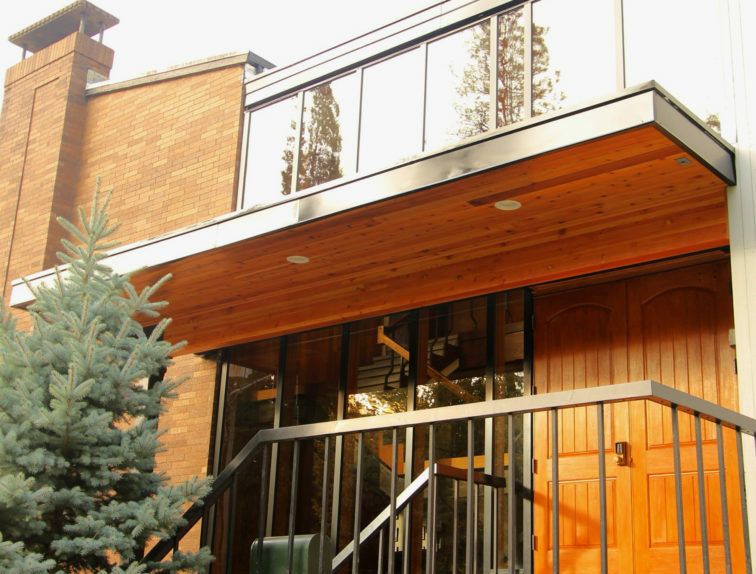 At 2 Mix Restaurant, we built out the front of the house and installed all of the back of the house equipment, plumbing, HVAC, fire alarm etc. 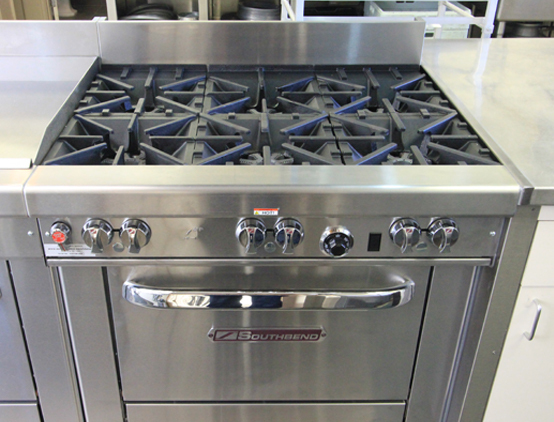 At The Show Restaurant, we replaced the service line for their new business model and updated the stoves as well. 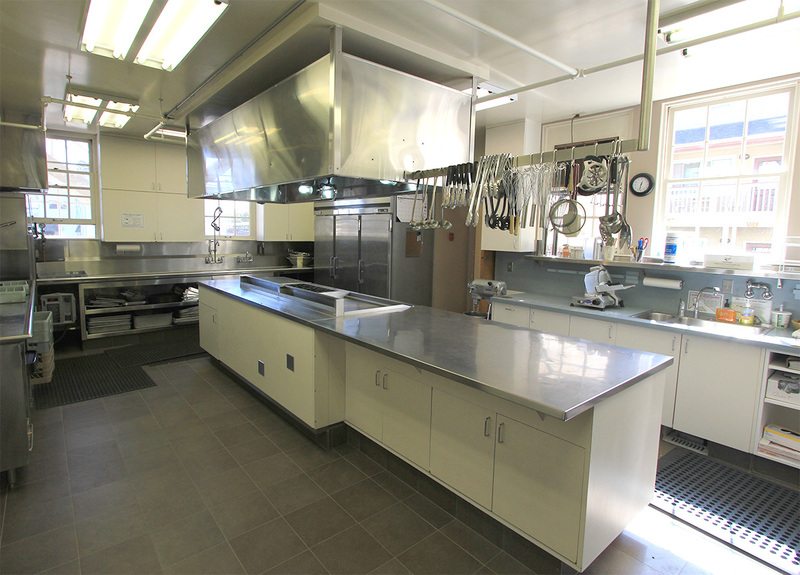 Commercial kitchens are exceptionally complex. We start by listening to your needs. 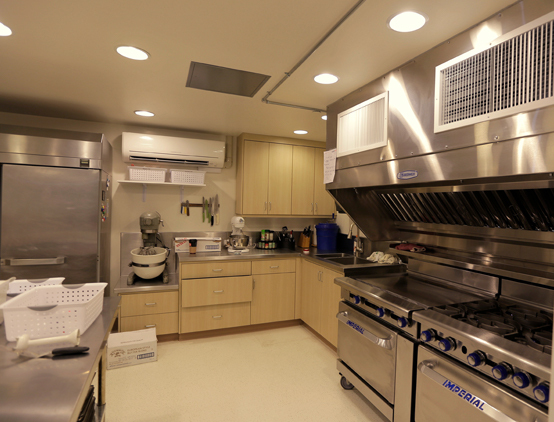 We work with our partners at Curtis Restaurant Equipment and Roses Equipment & Supply to help plan, design, specify and install all of the equipment you need for your facility. 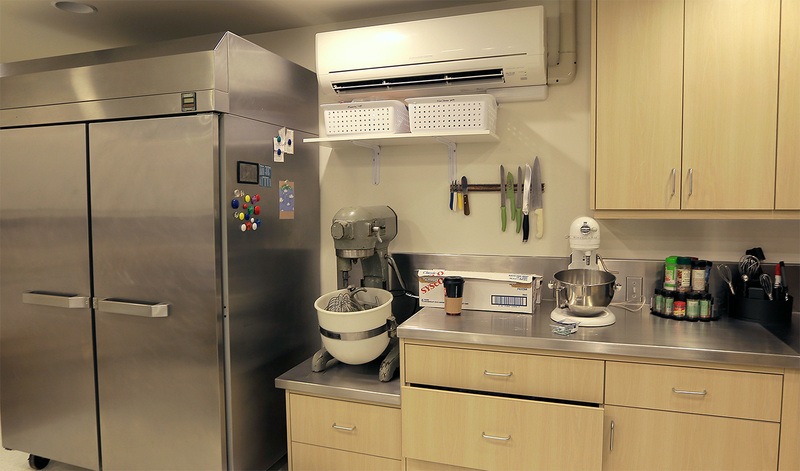 Alpha Phi's old kitchen had a barely functioning exhaust hood, one of the biggest challenges for this project was finding the best route to install a new exhaust system out of the center of the Sorority.